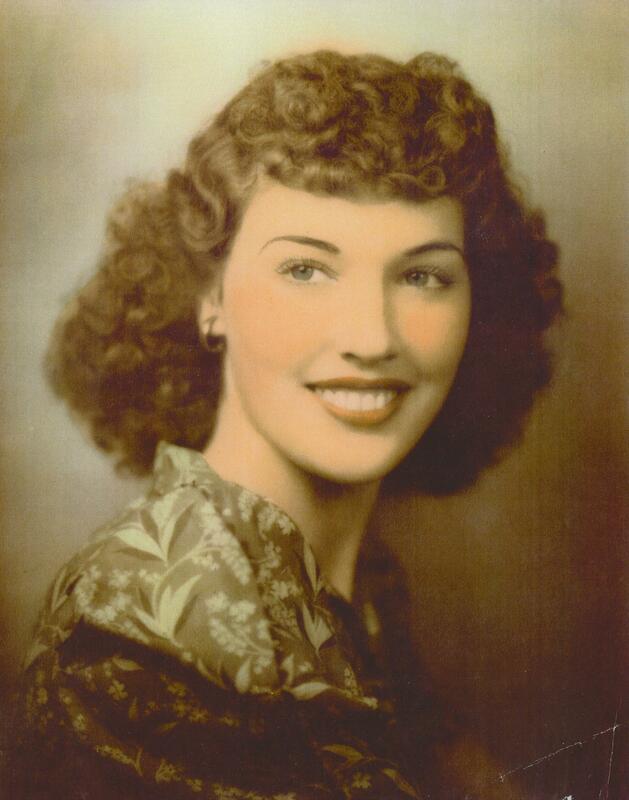 Louise Simmons Coleman passed away peacefully at her home of 57 years on March 13, 2015 at the age of 93. She was born in San Antonio, Texas in 1921 but lived in many different locations in the Southwest as her family moved where work was available. She married Leland Coleman in 1938 and they lived in Springerville and other locales until Leland returned from WWII. They moved to Tempe in 1949 and to Mesa in 1958. Mom was the consummate housewife and mother, always up before everyone else making sure the kids had a hot breakfast before school. Cold cereal was a rare treat. Mom loved to sew, arrange picture albums and was an accomplished painter. Members of the family are all fortunate to have many of her oil paintings. She and Leland served an LDS mission to Alaska and visited there many times. Mom was preceded in death by Leland Coleman, her husband of 62 years, her first child George, who died in infancy, her brother Malcolm Simmons and her sister Millie Martin. She is survived by 6 children – Donald, Garey, Lynette, Rodney, Leland Scott and Lisa as well as 27 grandchildren and 63 great-grandchildren. Mom had a wonderful sense of humor, a true Southern belle who could talk to anyone about anything and leave them feeling better for it. Her kindness, example and devotion to family will be greatly missed. 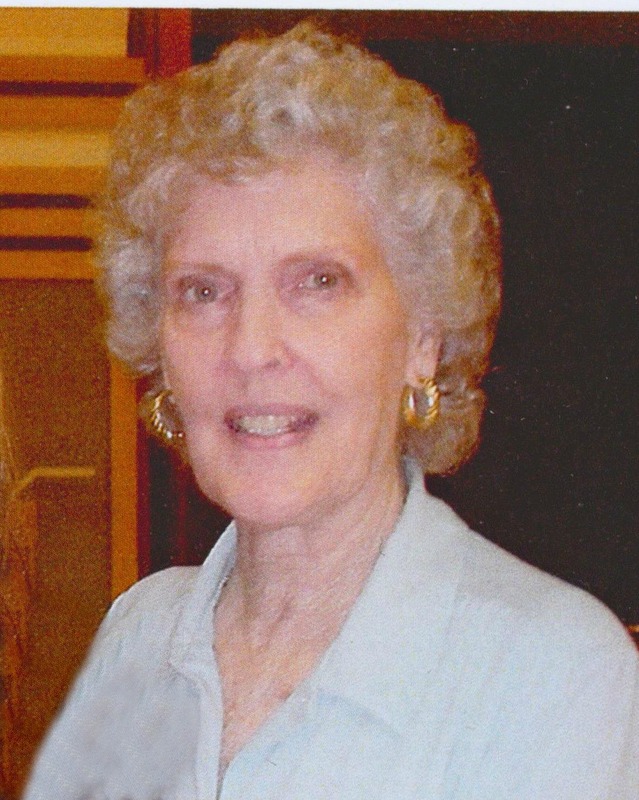 A visitation will be held at Bunker’s Garden Chapel, 33 N. Centennial Way, Mesa, on Friday, March 27 from 6-8 PM. Funeral services will be at the LDS Chapel, 1345 E. University, Mesa, on Saturday, March 28 at 11 AM, with a family visitation at 9:30 AM. Interment will be at the Eager Cemetery, Eager, AZ on Monday, March 30 at 10 AM. To the entire Coleman Family, please accept our sincere and heartfelt condolences during this time of mourning at the loss of such a beloved family member. Rod and I served together at Davis-Monthan AFB as brother firefighters, and I only met Louise once or twice, but do remember what a beautiful woman she was. Sad though this time is, and the loss is great, she and Leland left a wonderful legacy in their children, grandchildren, and great-grandchildren for us to cherish. With much love and sorrow, George & Isabel Sites. I met “Aunt Lou” thru Kathy and Jackie Beamer (who built a home near us in Cheney Ranch.) When Aunt Lou was ”on the mountain” in the summers, I was privileged to join them on picnics; and at other times, we met her in Miami or Payson for lunch. I am so very blessed to have met and known such a lovely, strong and humorous women.